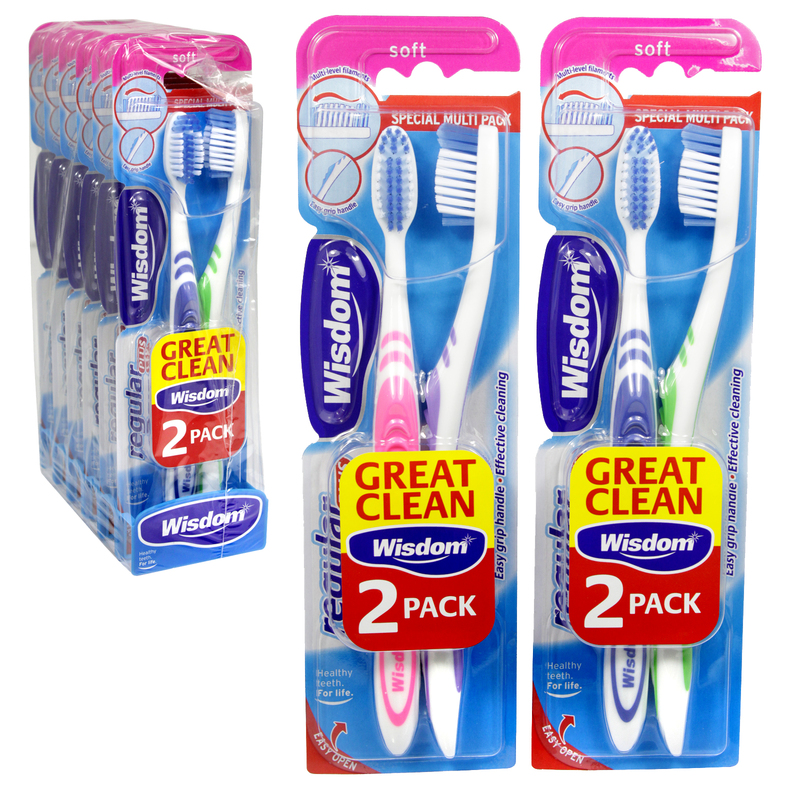 Wisdom soft toothbrush Special Value Pack. Easy grip handle for better brushing control. Multi-level filaments for thorough cleaning.